They both are like the day and night, love brings eternal ecstasy and tear brings only fright. Until our soul is buried beneath the sand, Love and tear are like a couple together forever. 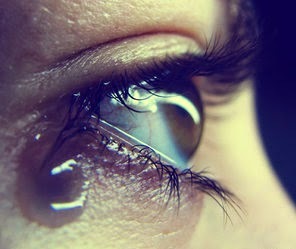 With love the tear makes its way, without love and tear, no one can live. Love brings beautiful stars in our lives, tears make those stars more memorable. They both are like the sun and moon, where one brings light and the other brings intensity too.